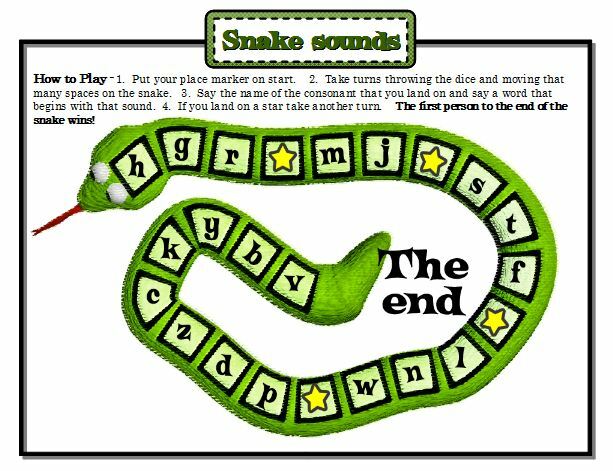 The phonics ideas and games on this page can be used to help make learning phonics fun and enjoyable in your classroom. 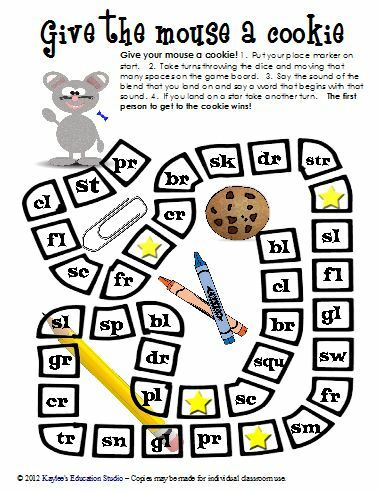 There are game boards, file folder games, and word ladders on this page and many of them are free. 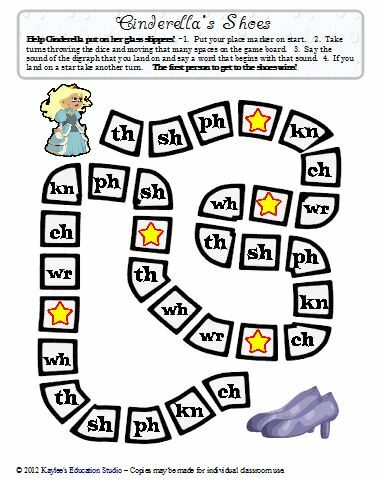 These four nursery rhyme themed games allow players to practice their phonics skills. In the pack their are 17 game boards in all. 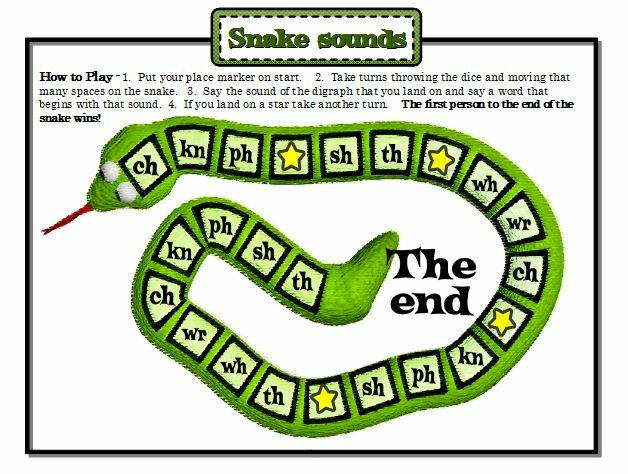 On each game board students select the vowel sound that they want to work on. 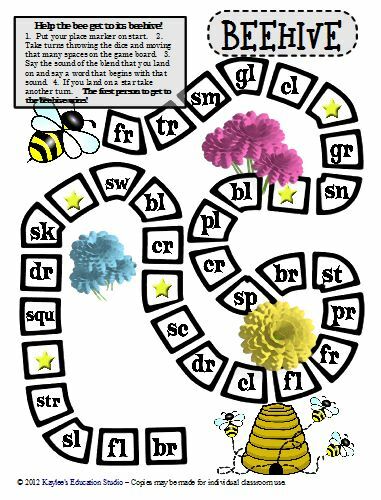 In their section of the board there will be 8 different word families that have that vowel sound in them. 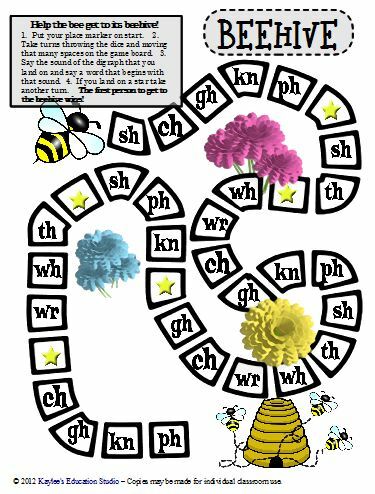 Players will then draw cards with either a single consonant, and consonant blend, or a consonant cluster on them. If the card they draw can complete a word in their section they get to put it on the board. 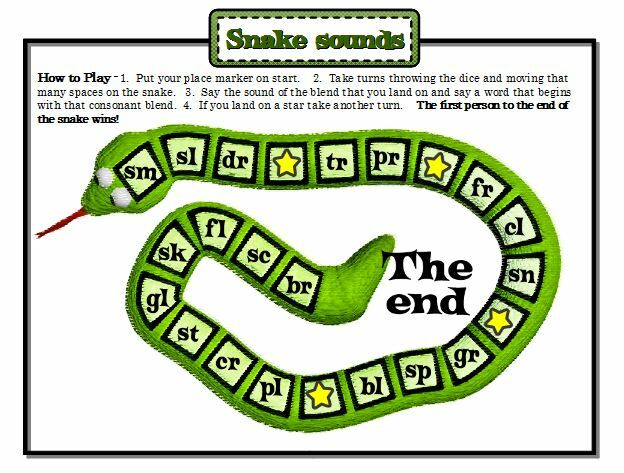 The first player who completes all of the words in their section wins the game. I have a great collection of word family houses that is a great way for children to expand their phonics knowledge by focusing on the patterns within words. 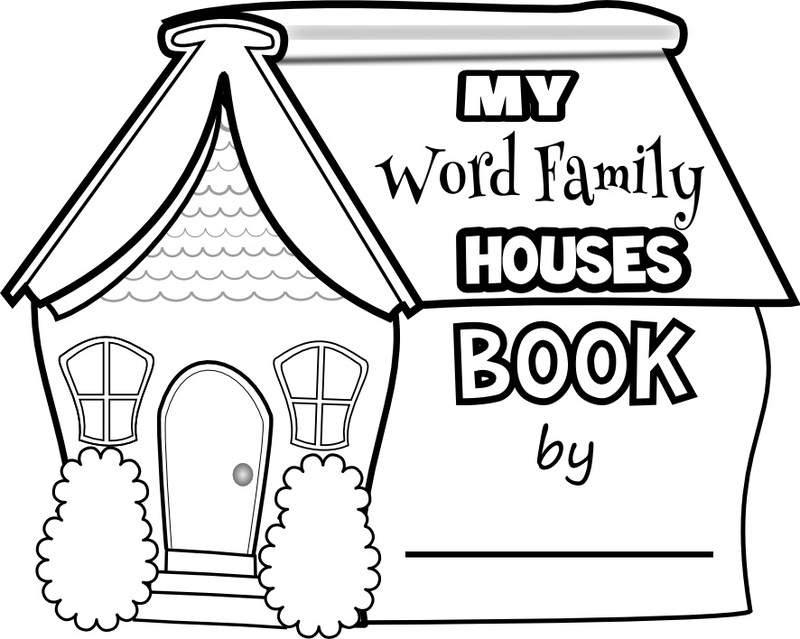 There are 60 word families that are included in this book. Click on the page link or the picture to see all of the word families included. 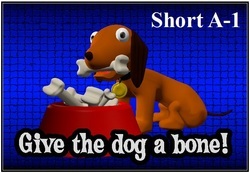 In these e-books you will find 40 reproducible Pirate word ladders. 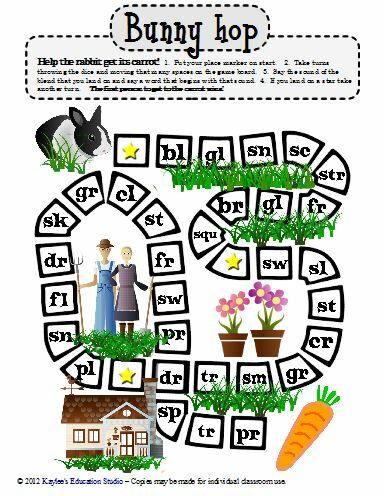 These word ladders are a great way for students to analyze words and will help students with decoding as well as spelling. 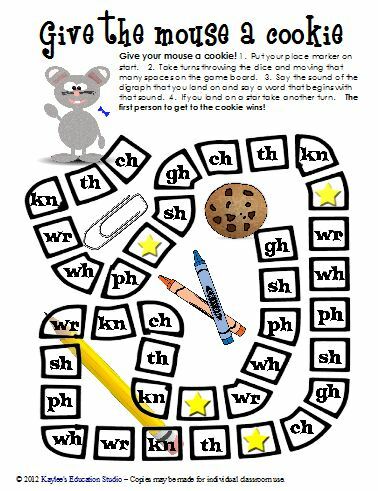 Students will start at the bottom of the word ladder and use the directions and clues to create new words as they move to the top of each word ladder. back______.” The word that you need to make is pack.